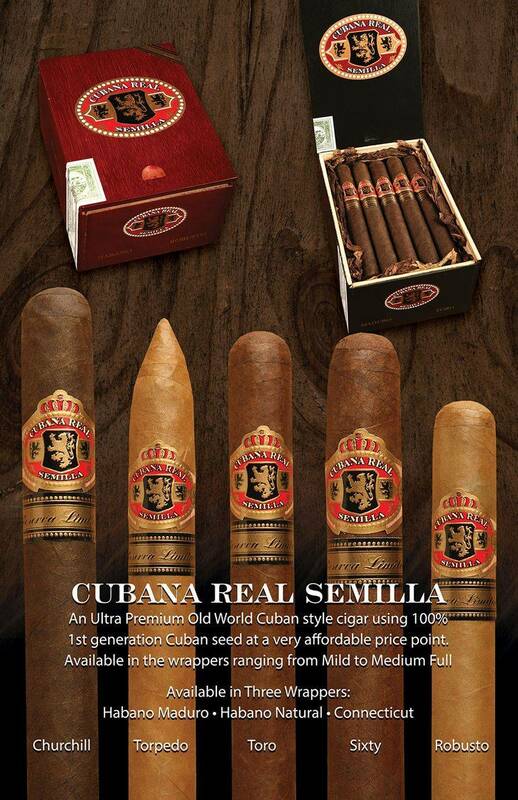 Ultra Premium Old World Cuban style cigars using 100% 1st generation Cuban seed at a very affordable price point. Manufactured in our very own Tabacaleras Carreras in Esteli, Nicaraguan. All cigars come in 20 count boxes.